Description: An advanced concept in superior protection for your vehicle's interior. Floors and surrounding edges are covered to help keep your carpets clean and dry. 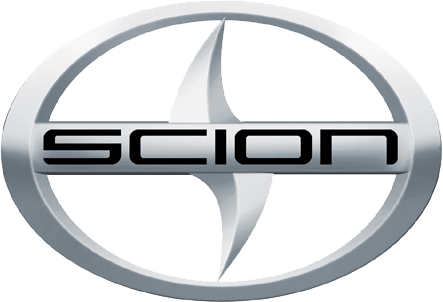 Precise injection molding utilizing Toyota's vehicle design data helps ensure a perfect fit. Molded Highlander logo for the front mats. 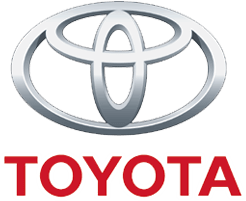 Genuine Toyota All-Weather Floor Liners are made in the U.S.A.